Most of the lots around Fort Lauderdale airport offer discounted airport parking rates for long term travelers. Parking lots are located East and North East of the airport and are within 5-7 min shuttle rides. All airport shuttle services are free to use. The best reviewed and highest quality valet service is provided by Sheraton Fort Lauderdale Airport with over 180 reviews submitted. 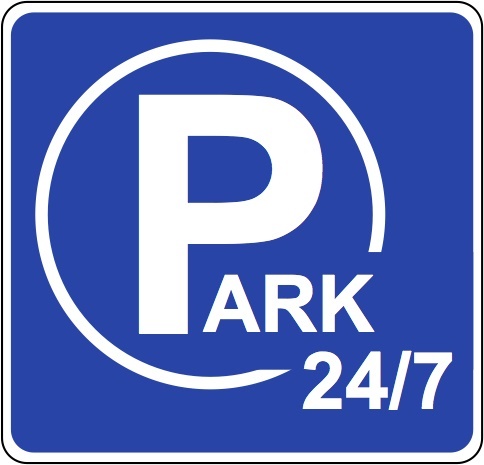 For self-parking, we recommend Park'n Go Airport Parking for its good lighting, 24/7 security, fenced in facility and lot attendants to assist with retrieving your vehicle and handling your luggage.